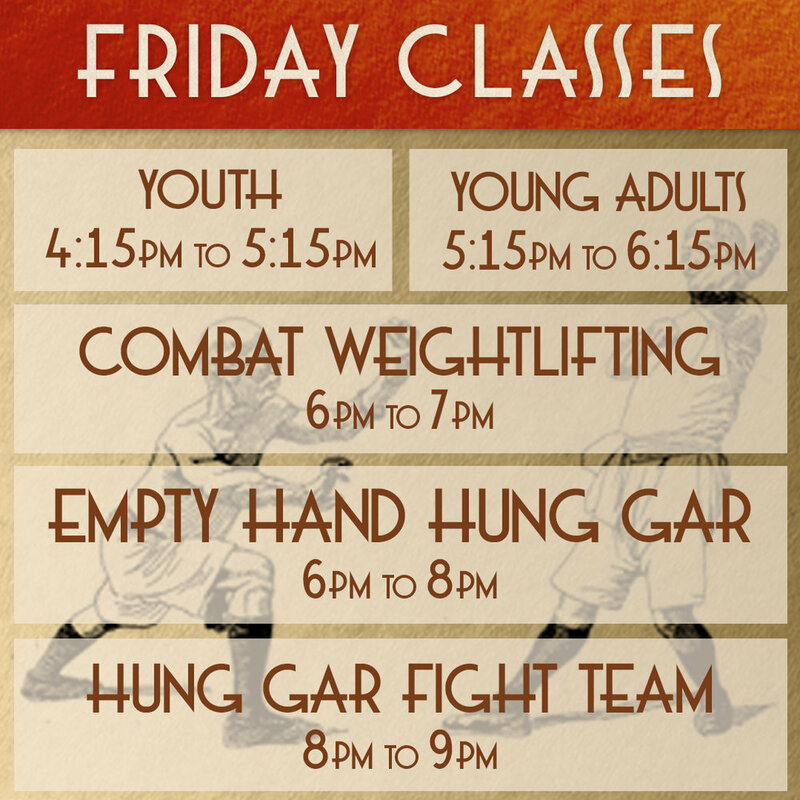 Here is a case study of design work done for a Five Pillars Hung Gar Kung Fu Academy in Bellingham, WA. This kung fu school is highly focused on training its students to be life practitioners of the art form. From logo design to event posters and social media presence, Miss Mandible helped them get started on their branding before they were able to take over and manage.